A plumbing crisis is nothing to ignore. Leaky pipes, overflowing toilets, and sewage backup are just some of the plumbing problems that homes and businesses can face. Our plumbers in Athens, GA are experienced in plumbing repair covering a wide range of issues. T&S Plumbing Services is locally owned and operated, which means that we know the specific problems facing local plumbing, including water quality and the quality of plumbing local builders use. We are proud to serve Winder and Athens, GA, for all manner of problems related to your plumbing, including routine or emergency plumbing services. 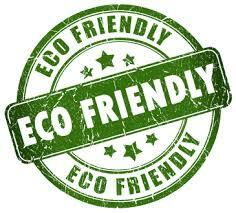 Our plumbers are all trained and experienced professionals who serve with a smile and with expert hands. Our knowledgeable team can take even the most difficult plumbing and make it safe, reliable, and sanitary for your everyday use. Whether you need services for your home or your business, we hope that you will turn to T&S Plumbing Services every time. We will not only work to ensure your plumbing crisis is solved; we will try with all our knowledge and experience to prevent these issues from coming back. While other plumbing services patch up problems with easy, quick solutions, we know that plumbing doesn’t work that way. Take, for instance, a leaky pipe on the cusp of bursting, flooding your home and ruining your property with moisture damage and the possibility of dangerous mold growth. Other plumbers might simply patch the pipe, but we will replace it so that a catastrophe doesn’t occur in the future. As a plumbing contractor, T&S Plumbing Services staffs a large enough team to tackle major plumbing jobs, including total drain pipe repair. But we also know when one plumber is enough for the job. Large or small, we can handle the job and do it correctly the first time. Clogs, damaged bathroom or kitchen appliances, unresponsive water heaters, and that dreaded drip sound are just some of the issues we see and know just how to fix. We offer FREE on-site estimates on all our plumbing services. That means that you don’t owe a thing until you agree to the work we feel your property needs. And in case you’re wondering, “Where can I find an emergency plumber near me?”, we are proud to say that we are available 24 hours a day for unexpected troubles. We know that plumbing doesn’t always fail during business hours, and you shouldn’t have to wait on closed doors to reopen in order to get your plumbing back in order. Unlike other plumbers, we promise to put you first. 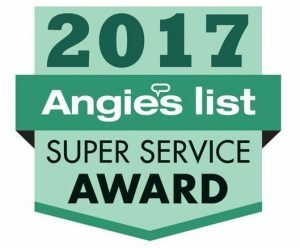 We will never perform unnecessary labor or upgrades just to send you a larger bill, nor will we ignore problems that other plumbers are too lazy to fix. We don’t leave your property until your plumbing is repaired according to your specifications and when the work site is clean. Read our customer reviews to see for yourself how professional and courteous service makes all the difference. 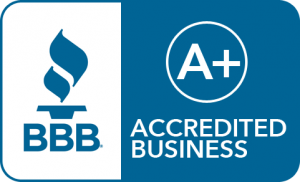 As the best plumbing company in Athens and Winder, GA, we hope that you will contact us first when your home or business experiences troubled plumbing. 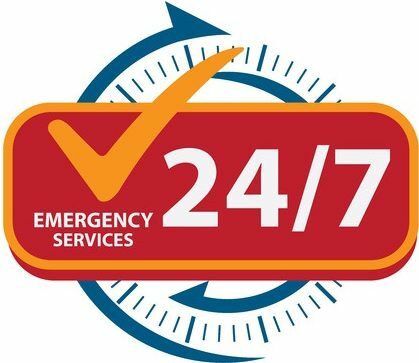 Remember that we offer emergency services 24 hours a day, so no matter what your plumbing needs or when you need help, a member of our team is available, call today.